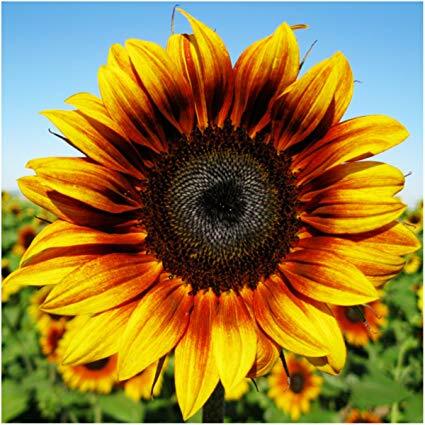 The mighty sunflower: So full of strength. Loyalty. Adventure. Joy. I just want to move towards the sun like it does. Swaying near positivity & light. Enduring the heat & drought.